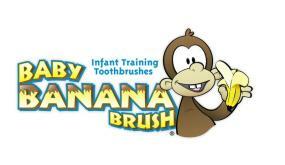 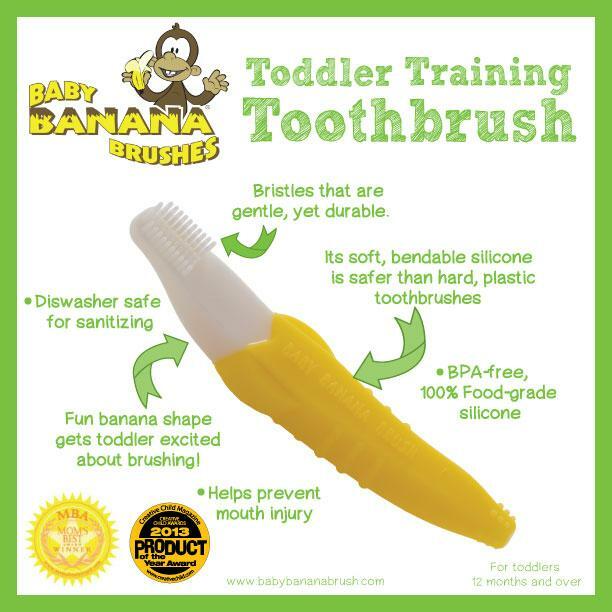 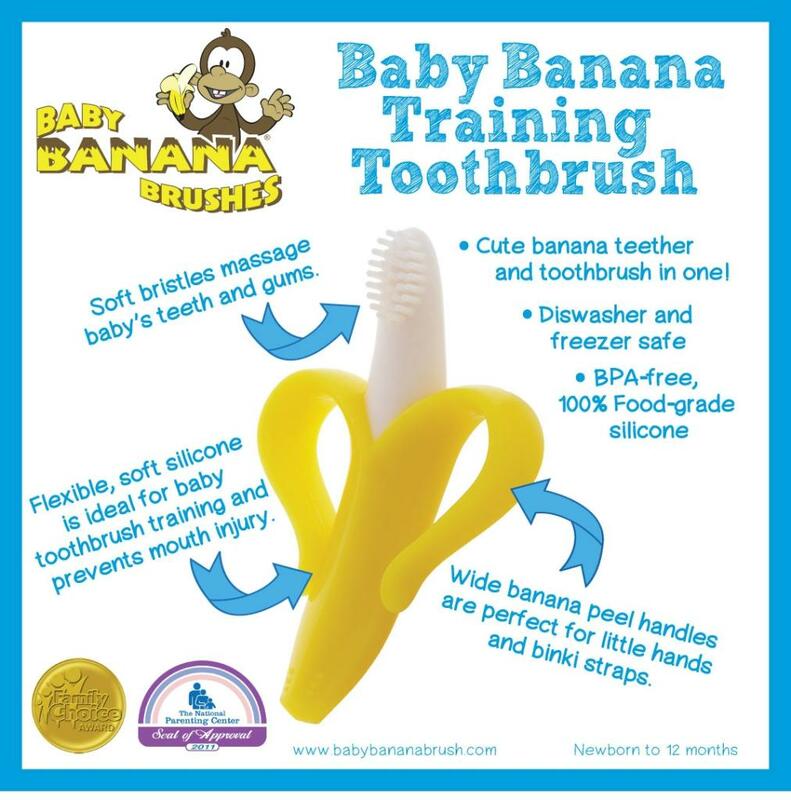 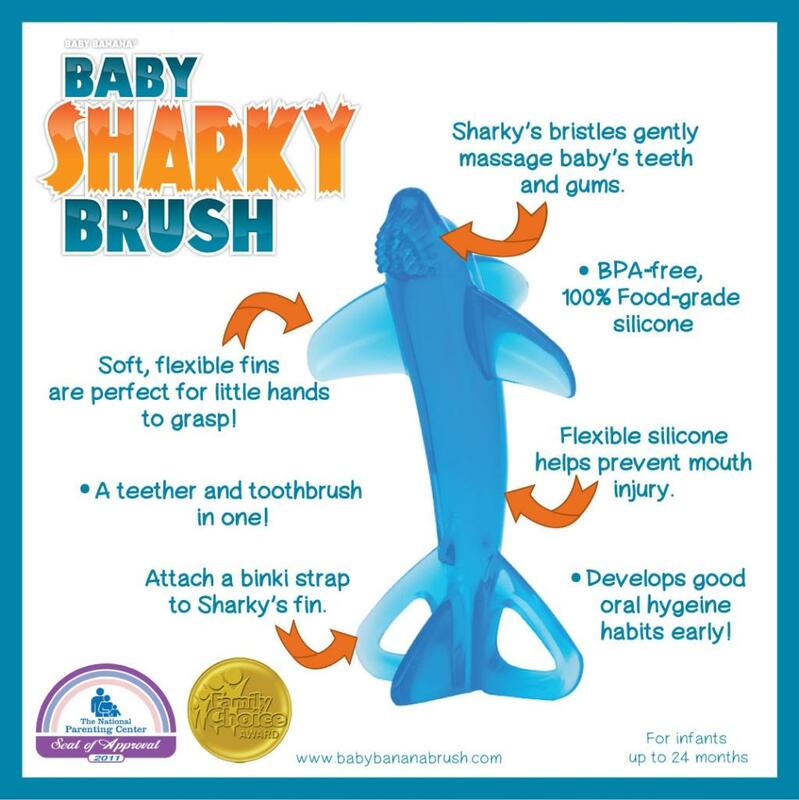 Several years ago, Sandra's (owner) two-year-old grandson tripped and fell on his toothbrush as he was trying to brush his teeth. 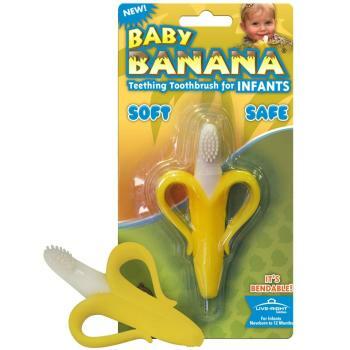 The traditional hard plastic toothbrush punctured the roof of his mouth and came within centimeters of entering his brain.This occurrence brought Sandra and her daughter-in-law Heather (dental hygienist) together to discuss a safer solution to the traditional toothbrush. 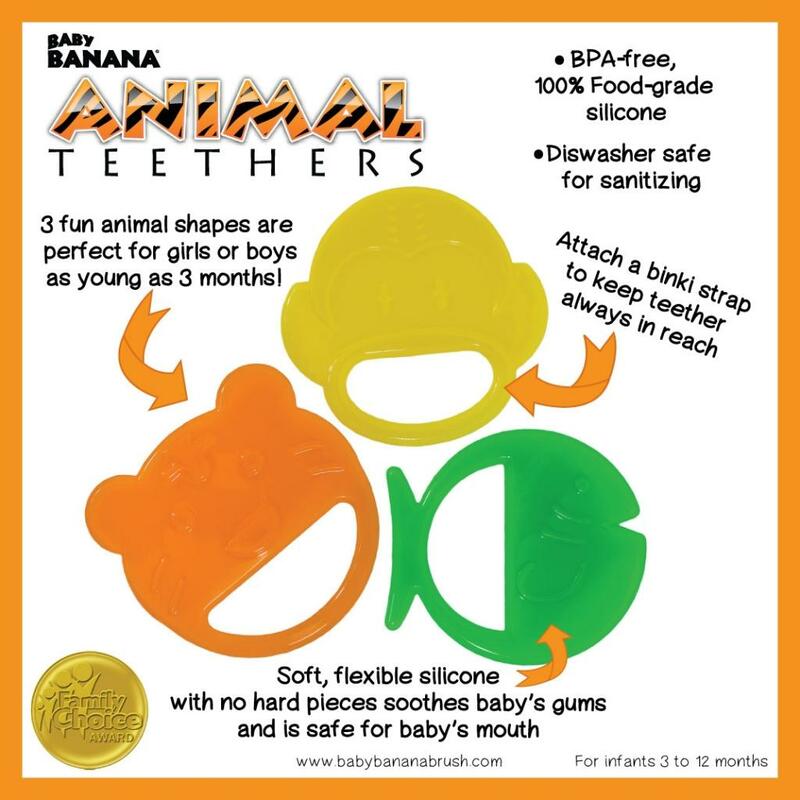 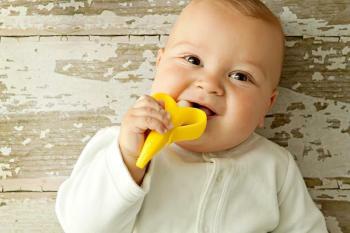 With Heather's insight the idea for a flexible infant toothbrush was born.